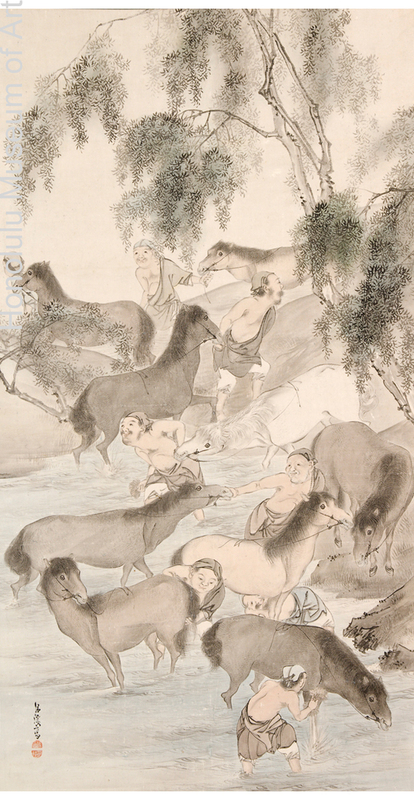 Matsumura Goshun’s Washing Horses exemplifies the competing stylistic influences that came to inform his unique approach to painting. 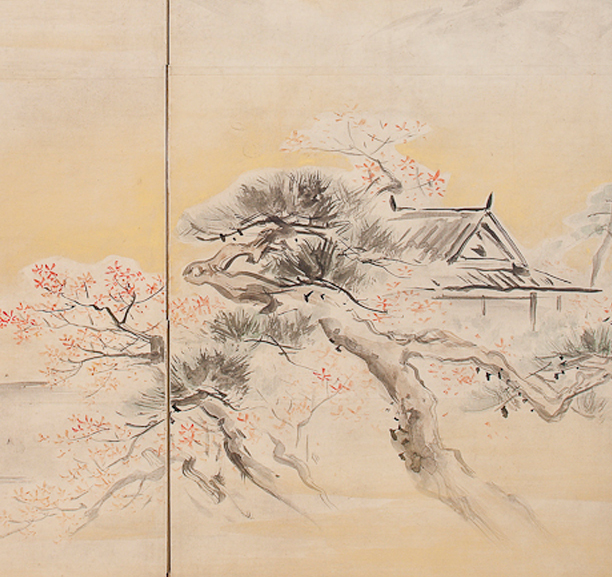 The painter’s careful, naturalistic description of the horses reveals his training under Maruyama Ōkyo (1733–1795). 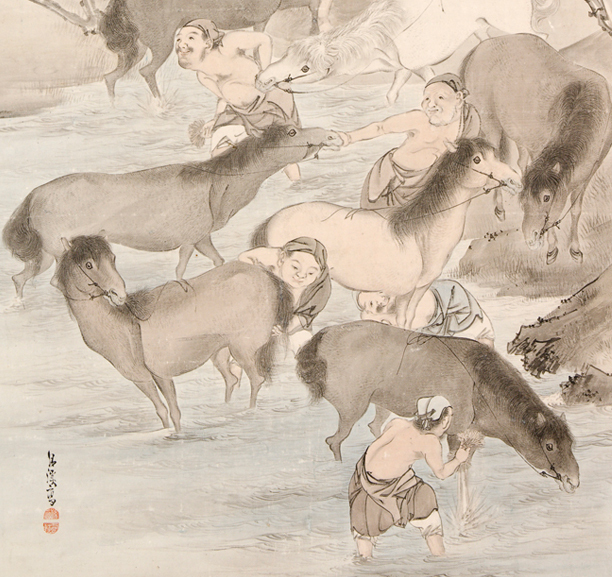 Goshun artfully arranges the horses in a variety of dynamic poses, giving special attention to minuscule details, which suggest that the painting may have been partly based upon sketches of horses that the artist observed in person. 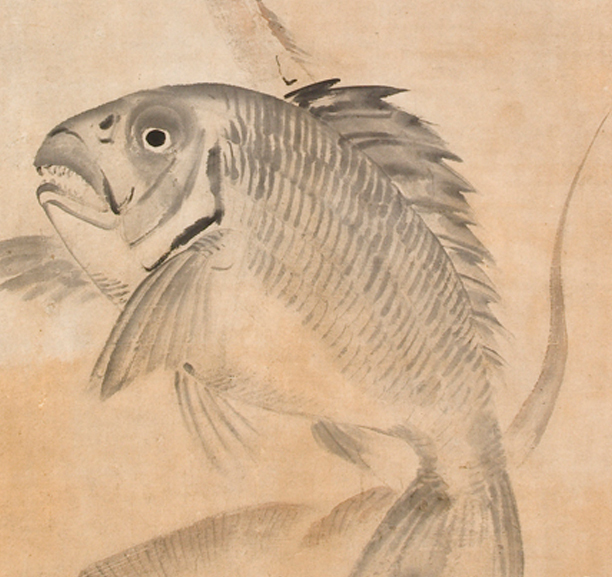 This interest in realism, however, is tempered by an expressive, calligraphic brushwork, which is typical of such literati artists as Yosa Buson (1716–1783), with whom he had studied before entering Ōkyo’s studio. 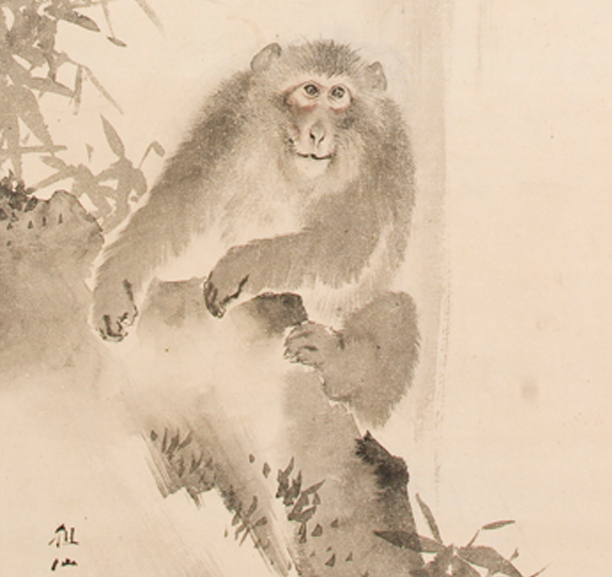 The image is a traditional subject of Chinese origin, but the human figures in the composition bear a distinct resemblance to those of Buson; they are rendered in a similarly simple, deliberately naive style, granting the work a somewhat light-hearted and humorous appearance. Other references to the literati style include the leaves of the trees beside the river, which the artist paints with abbreviated, repetitive strokes.